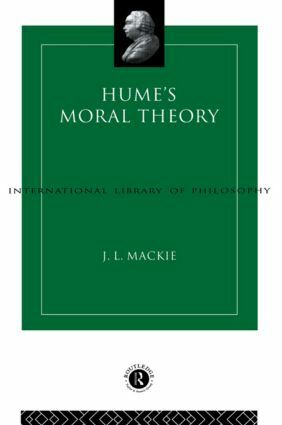 'There are a number of fine books on Hume's moral theory, but Mackie's stands as one of the very best. Mackie manages to combine wonderfully an engaged and sympathetic reading of Hume with a sophisticated appreciation of the difficulties facing any Humean account of morality.' - Geoffrey Sayre-McCord, University of North Carolina.